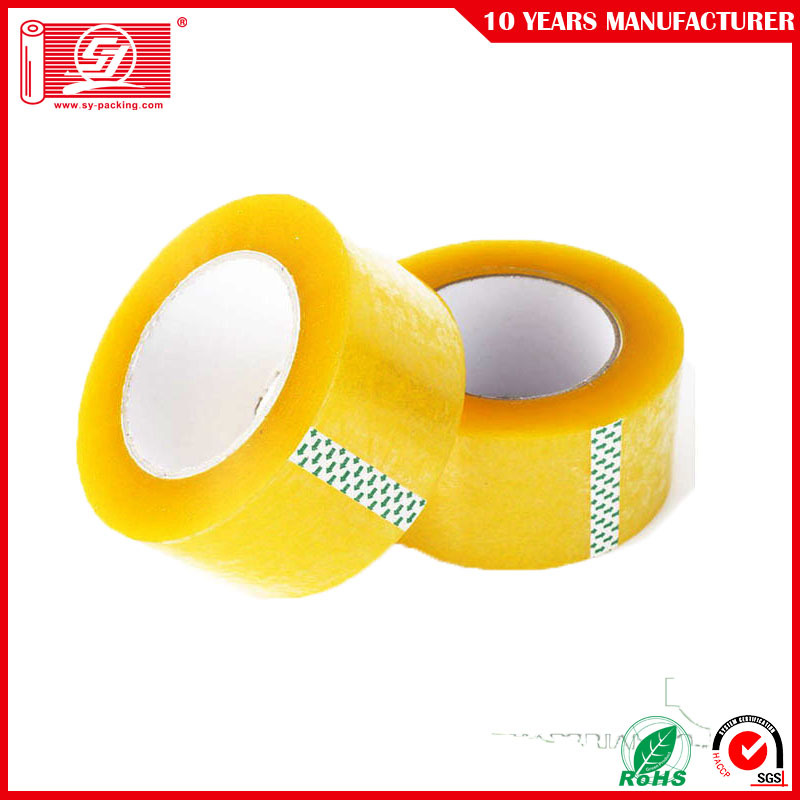 BOPP Packaging tapes are commonly used adhesive tapes that are used in sealing medium to heavy duty carton sealing, shipping, in logistics industries and also for inventory management. 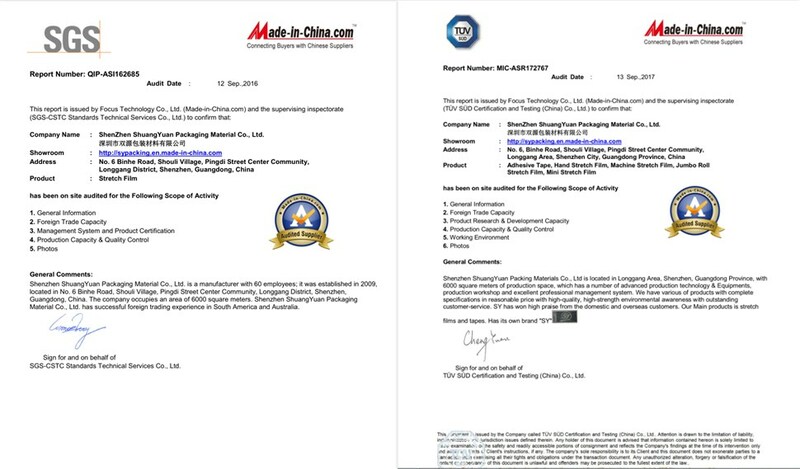 The molecular structure and the resin steadiness of polypropylene offers excellent and mechanical features, which are used in different type of applications. 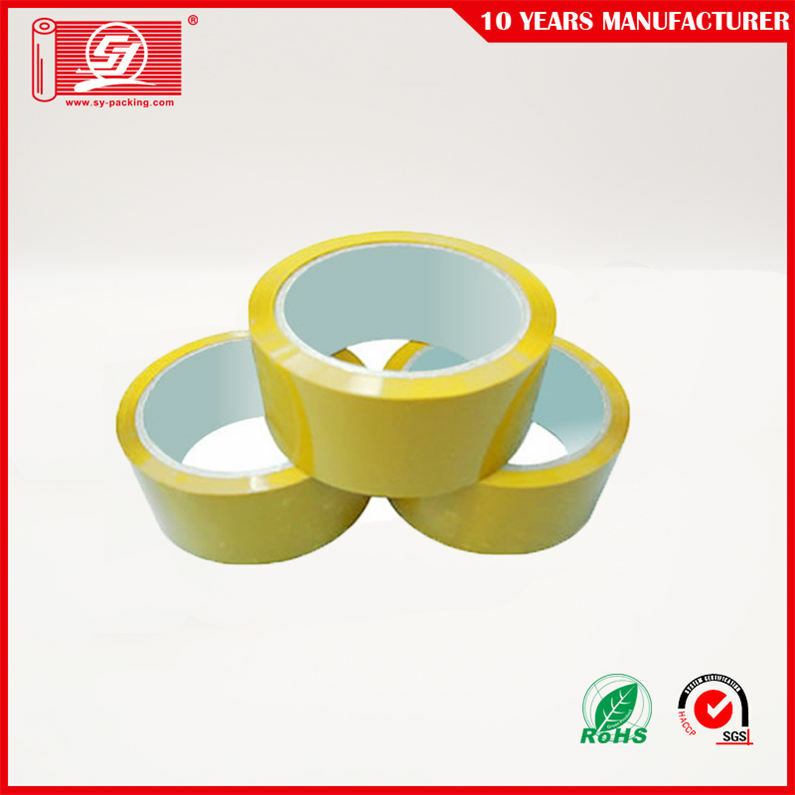 The material BOPP Packaging Tapes is made from BOPP (biaxial oriented polypropylene) film. Polypropylene is a thermosoftening plastic material that becomes moldable above a definite temperature and solidifies after cooling. Bopp Packaging Tape`s high tensile strength and rugged structure, makes it an ideal material for packaging and labelling. 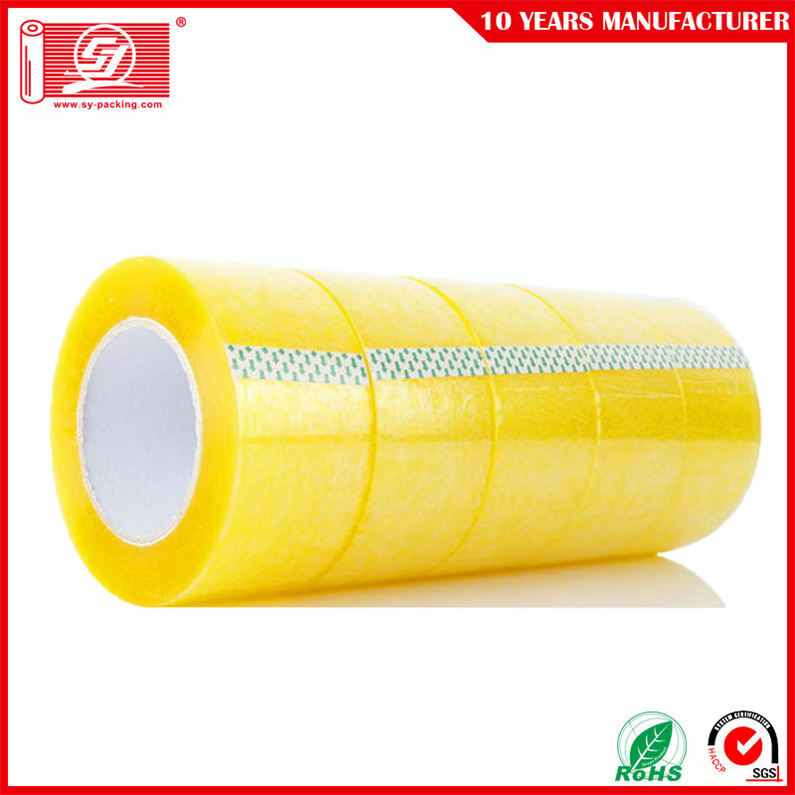 These materials are also resistant to abrasion, and various chemical solvents. 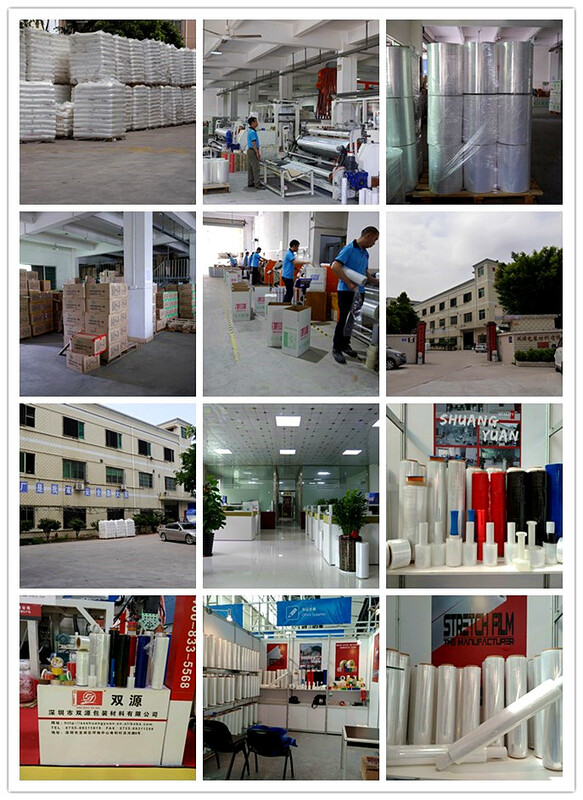 It is easy to print, coat and easily laminated, which makes it perfect for manufacturer of Packaging Tape. BOPP material offers negligible elongation around 150% on average, which is burst resistant and easy in opening. 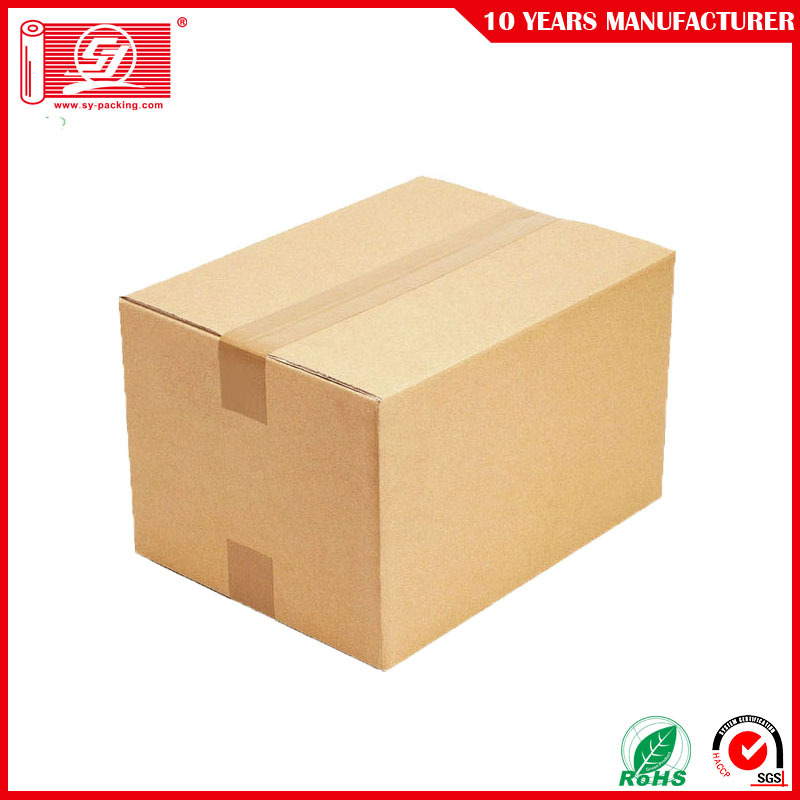 Most BOPP materials are non-hazardous and therefore safe to use in packaging. 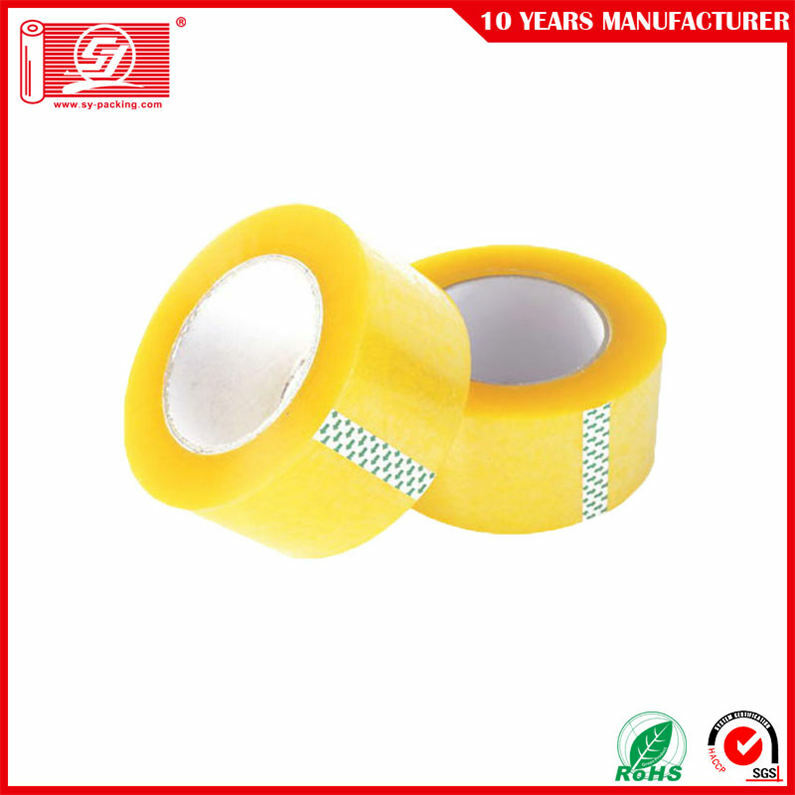 Looking for ideal Box Sealing Tape Manufacturer & supplier ? We have a wide selection at great prices to help you get creative. 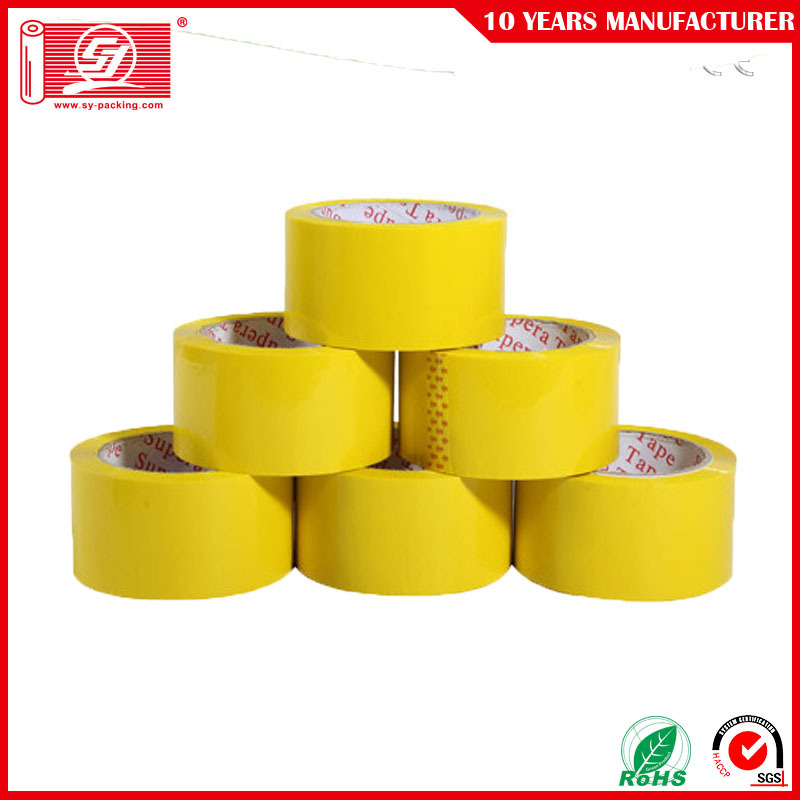 All the Packing Tape 2inch are quality guaranteed. 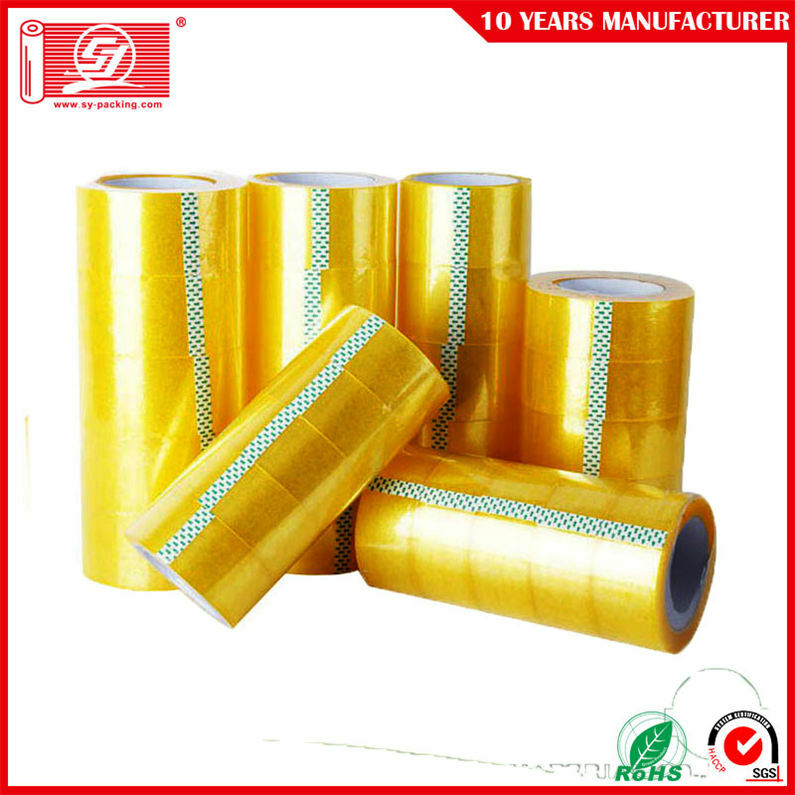 We are China Origin Factory of Packing Tape 100yards. If you have any question, please feel free to contact us.